Lehi City is the home of Thanksgiving Point, one of the few resort communities in the West. Thanksgiving Point boasts, among many things, the North American Museum of Ancient Life, many acres of beautiful gardens, a golf course, and a performing arts center. Lehi was called Evansville at first by early settlers for David Evans, a pioneer. The community's name was eventually changed to Dry Creek. Later upon incorporation, the name became Lehi, because the people of Lehi (in the Book of Mormon) had frequently moved, as had the pioneers. Date of Incorporation: February 5, 1852. Among the city's attractions are its downtown businesses, many of which are still housed in their original Old West-style buildings; the John Hutchings Museum of Natural History, which will soon be housed in the city's old Memorial Building; and Saratoga Springs, a one-time amusement park that still houses swimming and diving sites. If you are thinking of buying a home in Lehi contact Paul with Team Teasdale Realty. Paul is very familiar with the active listings for sale in Lehi. Paul will show you the best valued homes currently for sale. In fact, Paul is often familiar with sellers that are planning to sell in the next six months. Who knows? Perhaps Paul can match you up with a home that is not currently listed for sale. Contact Paul, he is a local Realtor in Lehi. If you have a home to sell in Lehi contact Paul Teasdale. Our team will do a quick and free analysis on what your home is worth. We can also give you an idea of how long we think it will take to sell. Are you looking for a Realtor in Lehi UT? A local Lehi Realtor can help you find a bargain on a home in Utah County. 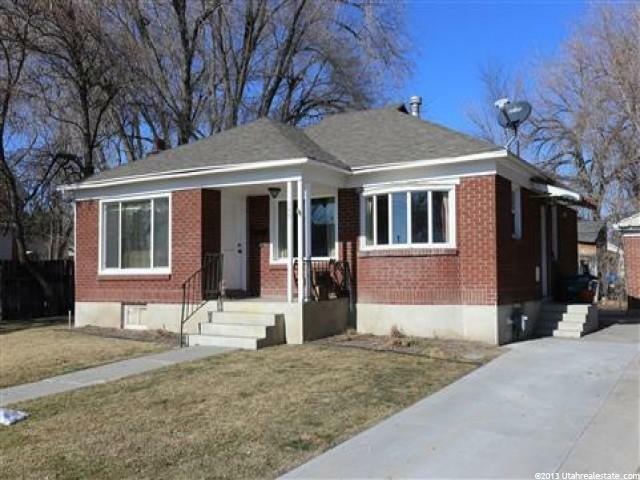 Have you seen the latest Lehi Short Sales and Bank Foreclosures? Get on a list of the newest Lehi Utah listings for sale. Hire a local Realtor in Lehi UT to help you. Paul Teasdale of Team Teasdale Realty has been selling homes in Lehi UT since 1995. In fact, Paul has sold over 1,100 homes in Utah County. Paul is familiar with the Lehi neighborhoods, schools and Lehi Real Estate listings. If you are buying or selling a home in Lehi be sure to hire a local Lehi Utah Realtor.